There’s more to getting a horse straight than meets the eye. It involves communication, timing, and balance. 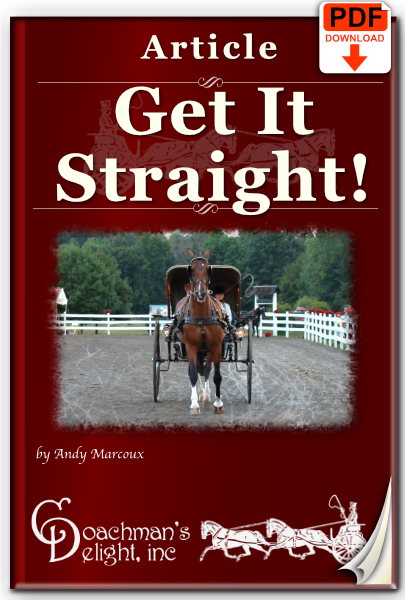 Getting your horse straight leads to better accuracy and movement in all of your horse’s gaits. 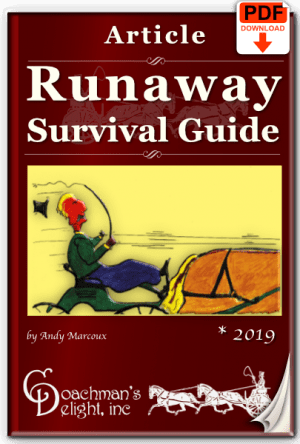 Learn more through this downloadable article. It would seem that driving straight would be a pretty simple task. However, this movement eludes drivers from the very novice to the well seasoned. There’s a lot more to driving straight than not turning. Driving straight involves balancing your contact and choosing your line well ahead of where you are. But it goes beyond getting from point A to point B. 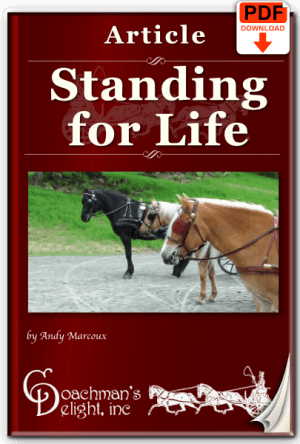 Getting your horse straight means that his whole body is in balance. That makes straightness a critical precursor to bending. 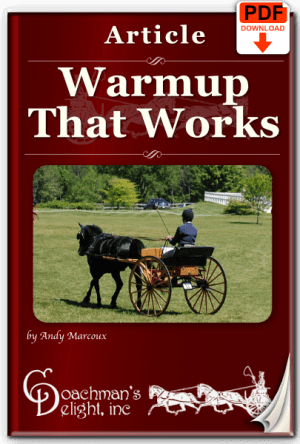 In this downloadable article, you’ll learn the mechanics of not only driving straight but how to get your horse straight.